I've been carrying a Taurus TCP in a tuckable holster and have no problems concealing or carrying it. I just want to move up to a 9mm and I've tried with my XDs which I can conceal but the weight is just too much. My dress slack sag and I end up looking like a slob. I am having a hard time convincing myself to carry a Sig P938 or a Springfield 911 because cocked and locked with no grip safety is still outside of my comfort zone. 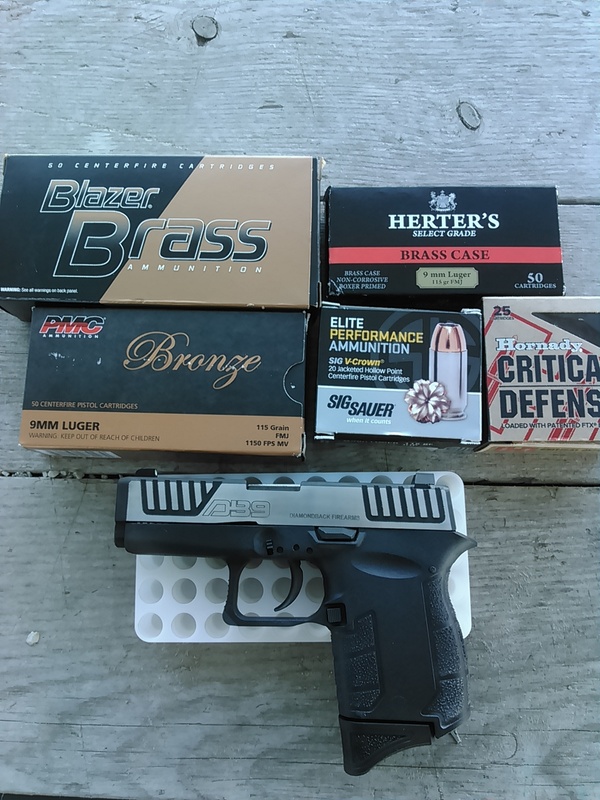 I am considering a Kahr CM9 (I just read a bunch of good comments from you guys on another thread about the CW9 and I"m hoping the same goes for the CM9 as well). I need to lean on you learned folks...are there any other pistols that are 9mm, reliable and around 15 oz. in weight? CG11, Gabill, 1gunsnowbird and 1 others like this. Oh, OK. I read the thread header and thought you'd started wearing a dress to church. duane_wade, 1gunsnowbird and Bad Bob like this. Thanks for pointing that out Wavy...I changed the title....don't want to give the wrong impression! I have a Kahr PM9 and my wife has a Kahr CW9. Both have been flawless. 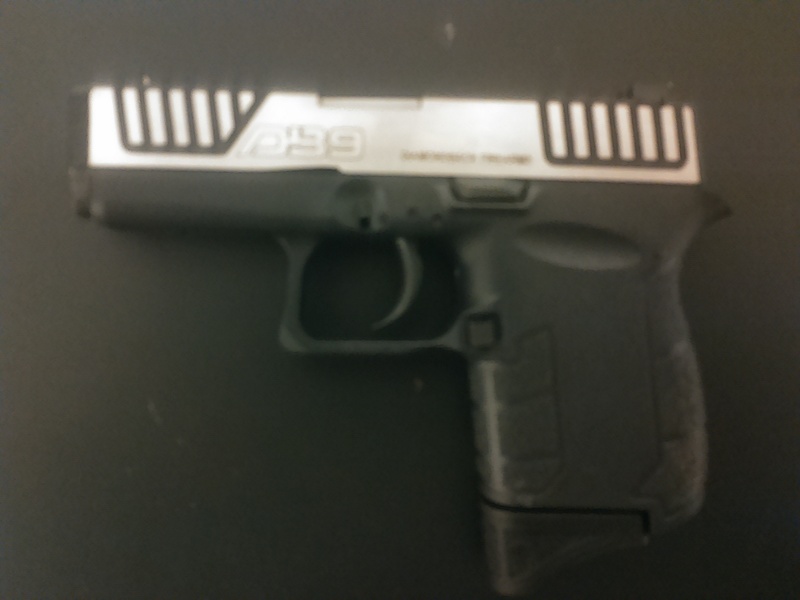 However, my Kahr P45 needed a trip back to the factory to install the reliability. With Kahr, you don't always get one that's good to go. 15 ounces or under? The only 9's I've handled and shot that light are the Kahr and KelTec. I'm sure somebody will know of others. Most micro 9's run 17-20 oz. Kahr CM/PM9....I have a DB9 gen4 that is about as small as you can get in a 9MM but you better hang on. Militant, forester58, PhaedrusIV and 2 others like this. Poorly, duane_wade and Bad Bob like this. In the summer I have to make some minor adjustments. When I don't feel like wearing a coat, I just shift to two pocket guns: Kel-Tec PF-9 in right pocket and S&W Bodyguard 380 in the front left. I have two little belt mag carriers and I carry two extra mags for each one. They look like they carry anything but gun mags. The PF-9 is the only 9mm I have ever been able to pocket carry. 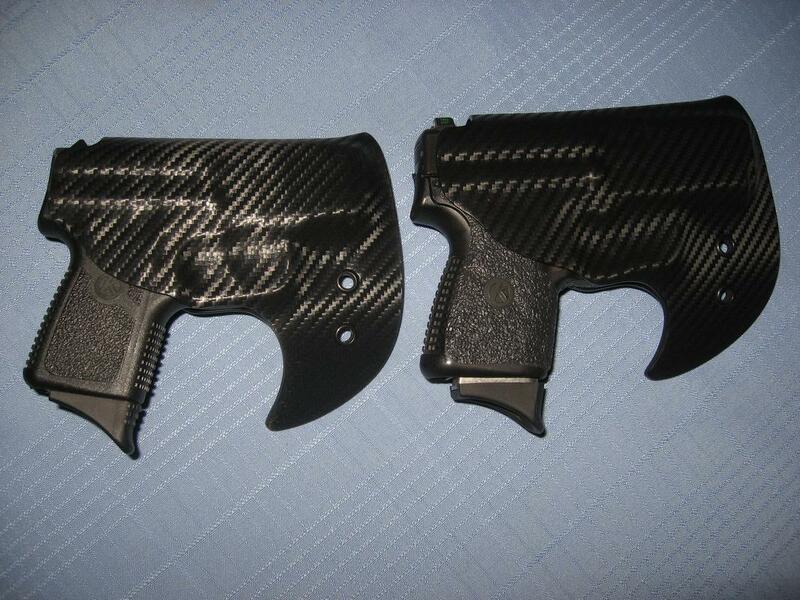 It is very light and I have added an aftermarket trigger and tuned the little gun. It always works and I've never had a single failure. The Bodyguard also has an aftermarket trigger in it and it also works perfectly. This was after a troubled childhood, but since then has been perfect. 1gunsnowbird and 5lima30ret like this. Everything in 9 mm is 17 ounces or over it seems, even the kel tec.. If you are just wanting to go lighter in church there are a ton of really light weight options in .380 or .32 acp..
1gunsnowbird, 5lima30ret and pinetree like this. 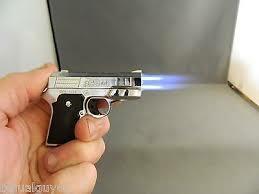 I don’t know that I’d trust the long term durability of a 9mm pistol that light in weight. The 9mm LCR revolver is about 17 oz, and should be both more durable and reliable than the ultra light semis. The semi auto LC9s weighs about the same. Wavygravy, drmordo, forester58 and 2 others like this. Less gun or more gun? I had a cm9 and it was reliable but traded it in for a sig365, great fit in hand, high capacity, compact, easy to conceal. Sig announced a manual ambi safety model but not sure if it is out selling in the wild yet. 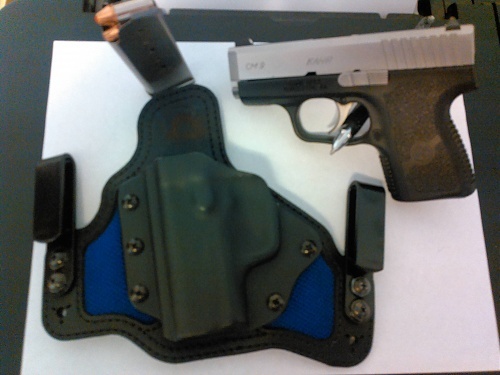 Have a Kahr 380 on the left and a PM9 on the right, can pocket carry the 380 wearing jeans in church without showing, the heavier PM9 pocket carry works well with cotton pants with the bigger pockets and a good belt. The church members are mostly super liberal and would have a heart attack if they knew anyone was armed, there are several of us that are, figure we are the last resort. 1gunsnowbird, ETXhiker, Old Man and 1 others like this. Try a Ruger LC9ProS....light; easy to carry; but you must use a holster as it is striker fired. Been carrying one for years now and it is a joy to carry. Ive never had a ftf or fte issue with this gun. Good luck on your hunt! JeffreyR, bsms2, taylor316 and 1 others like this.